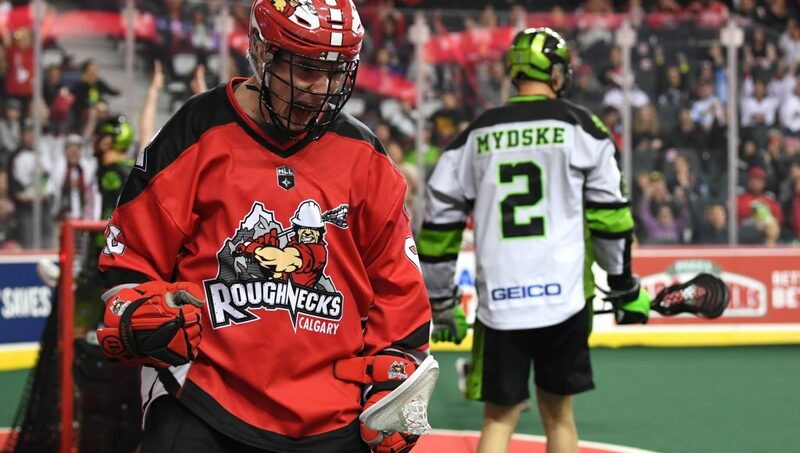 The Roughnecks defeated the Saskatchewan Rush 18-8 on April 20, 2019! 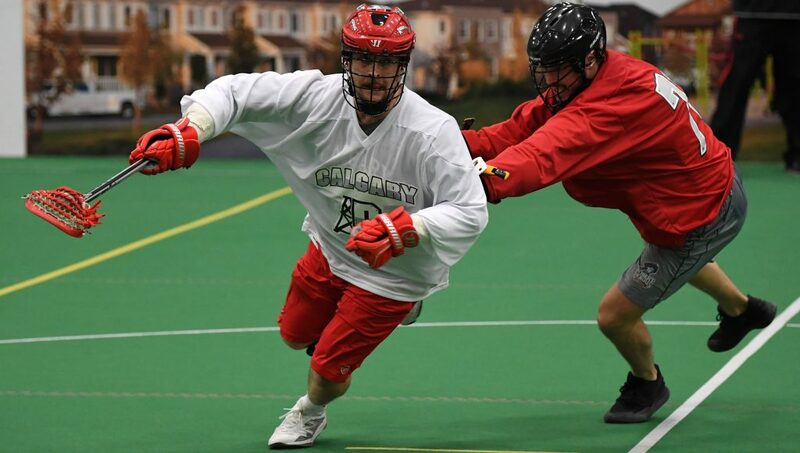 The Riggers were proud to welcome the Calgary Axemen and Lethrbidge SALA Sting to the Rough House turf for a pre-season tilt! 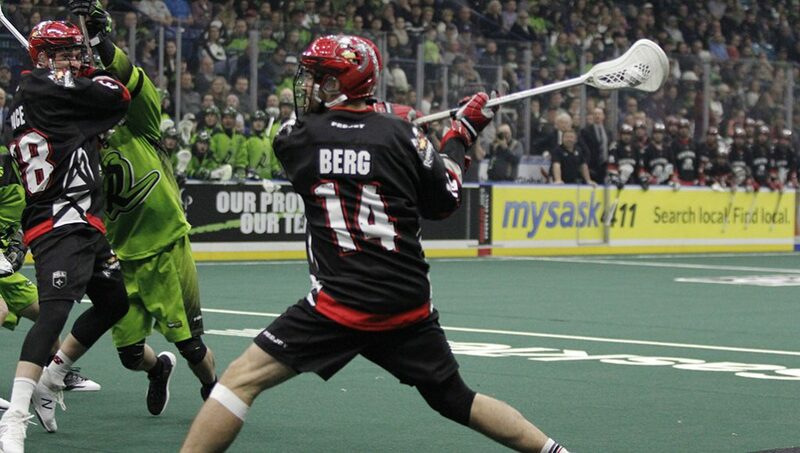 The Riggers were proud to welcome the Olds Mavericks and Lethbridge Cudas to the Rough House turf for a pre-season tilt! 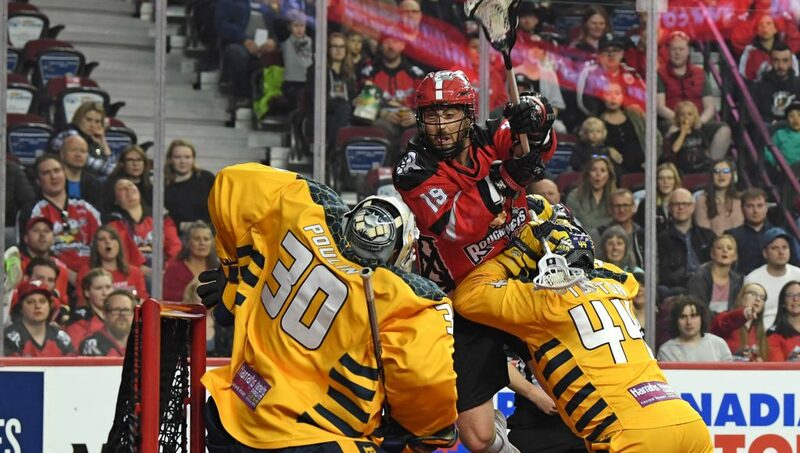 The Roughnecks defeated the Georgia Swarm 14-13 on April 12, 2019! 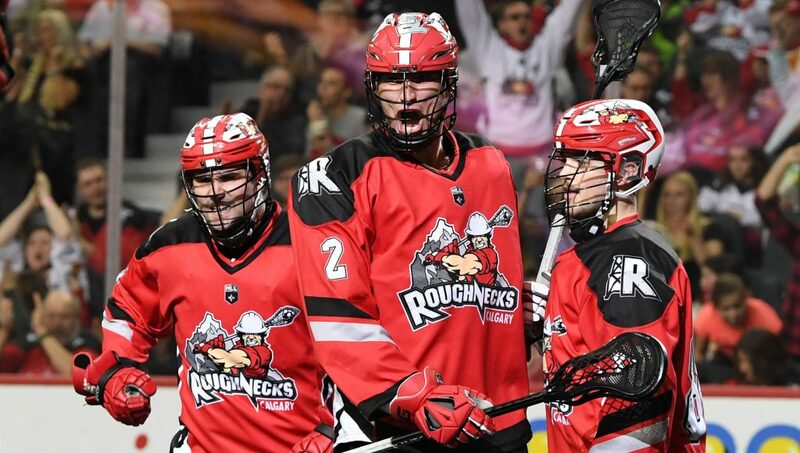 The Roughnecks defeated the Philadelphia Wings 18-13 on April 6, 2019! 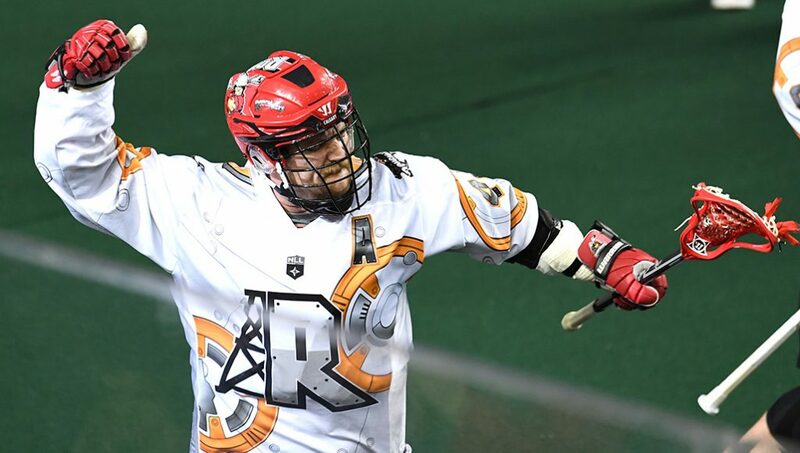 The Roughnecks fell to the San Diego Seals 16-9 on March 30, 2019. 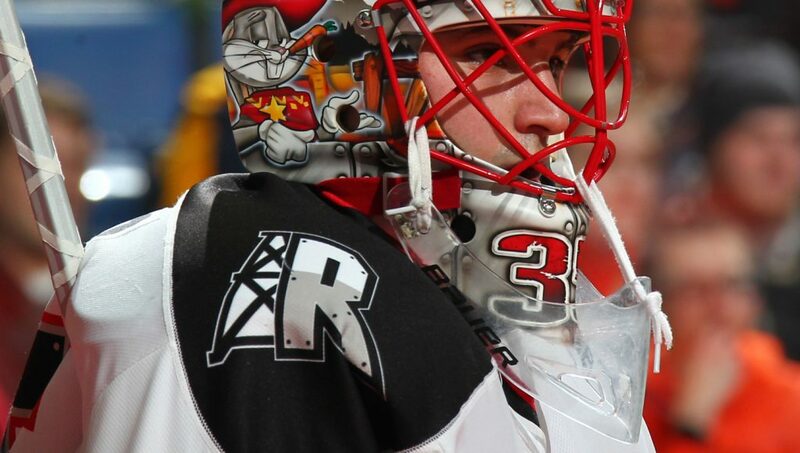 The Roughnecks defeated the Rochester Knighthawks 12-9 on March 23, 2019! 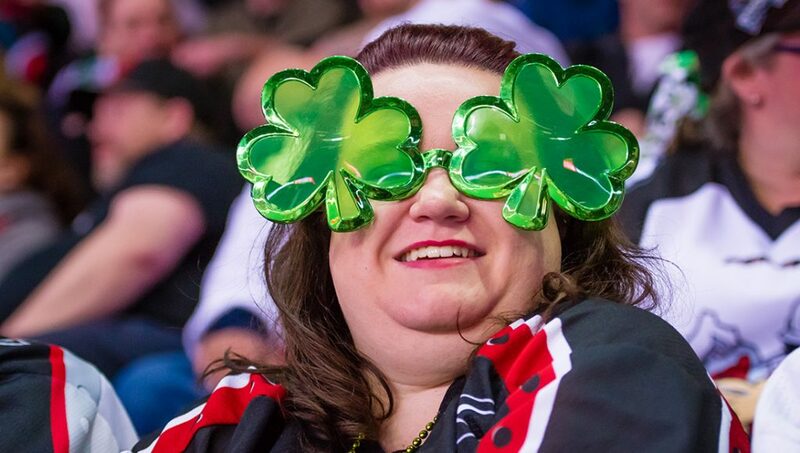 Check out some awesome fan photos from our St. Patrick’s Day Party March 16, 2019! 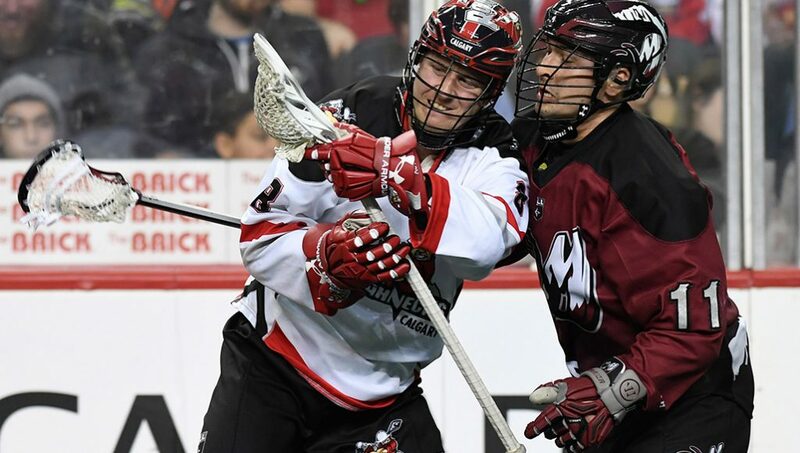 The Roughnecks fell to the Colorado Mammoth 11-9 on March 16, 2019. 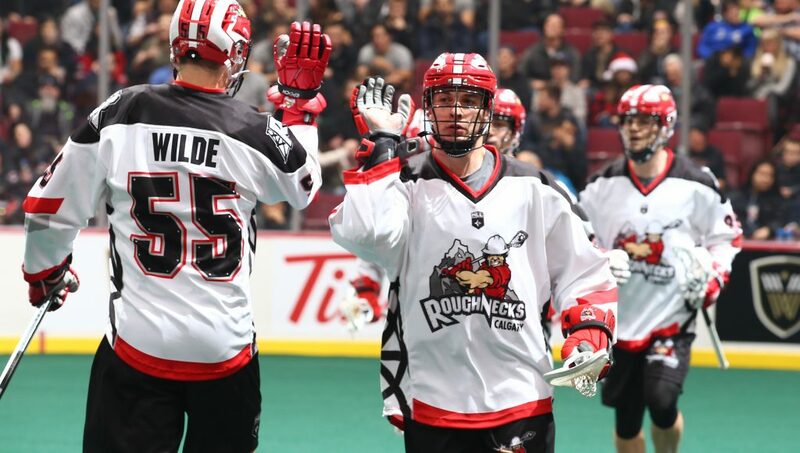 The Roughnecks defeated the Toronto Rock 15-9 on March 9, 2019! 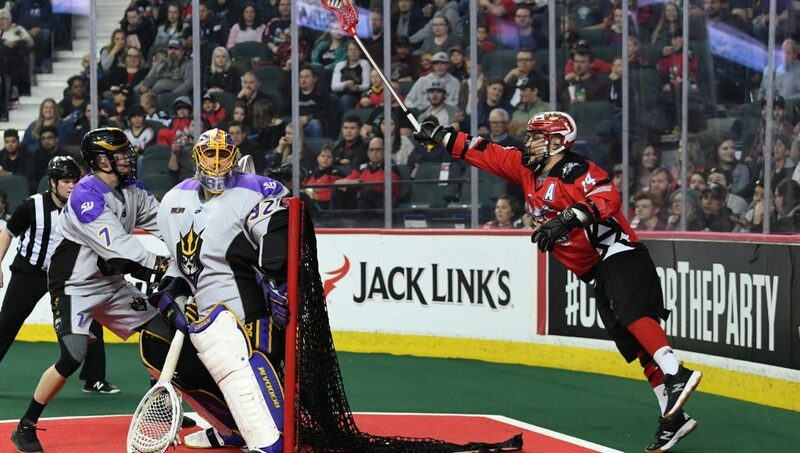 The Roughnecks fell to the Saskatchewan Rush 15-9 on March 2, 2019. 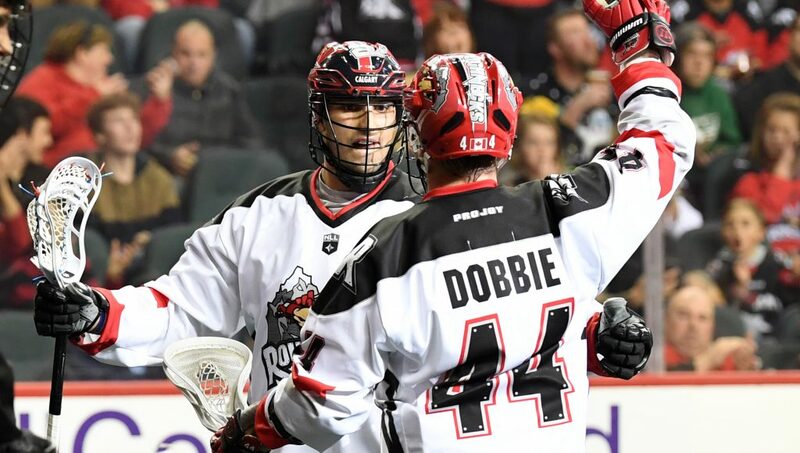 The Roughnecks fell to the Buffalo Bandits 10-12 on Feb. 16, 2019. 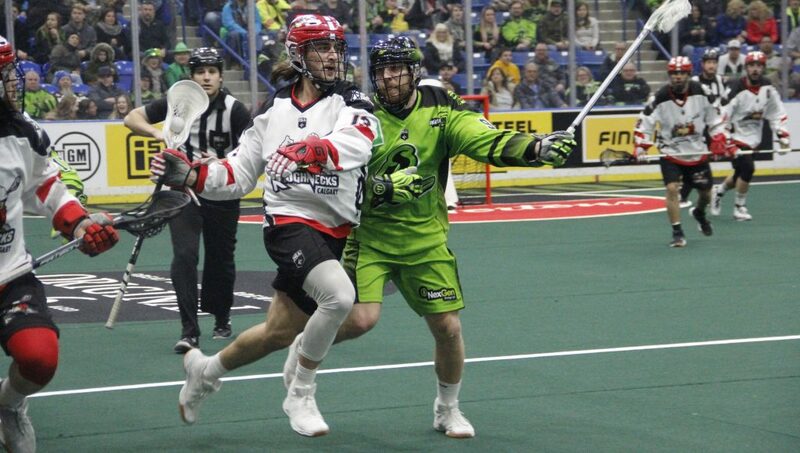 The Roughnecks defeated the Saskatchewan Rush 17-12 on Feb. 9, 2019! 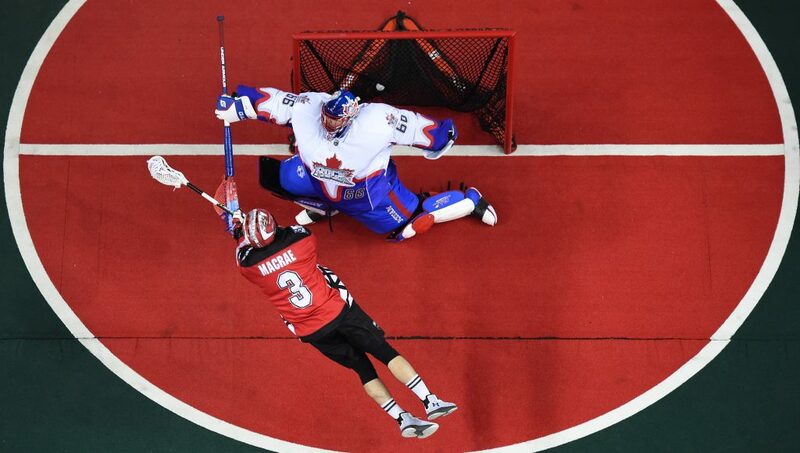 The Roughnecks defeated the Vancouver Warriors 8-5 on Feb. 2, 2019! 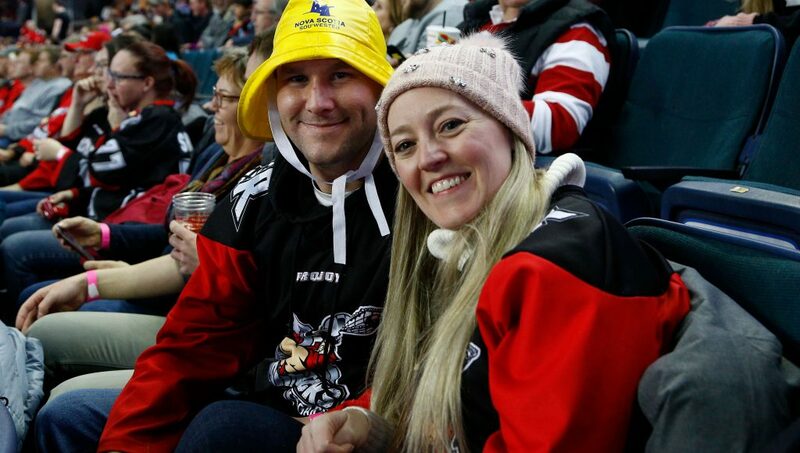 Check out some awesome fan photos from our Maritimes Party on Feb. 2, 2019! 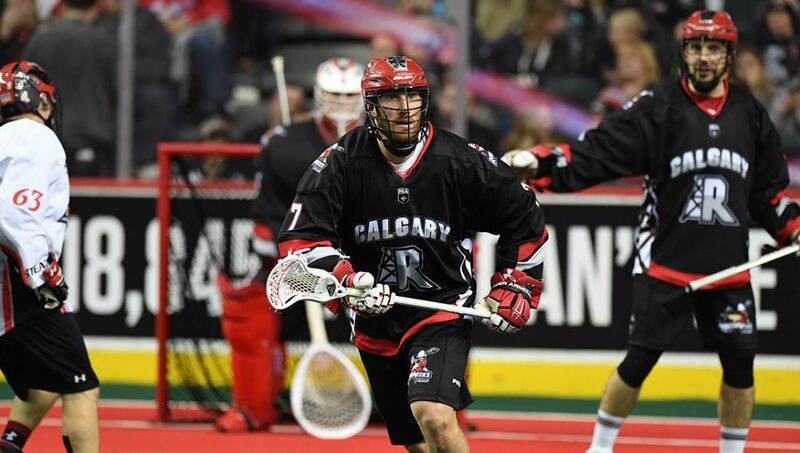 The Roughnecks fell 12-7 to the Colorado Mammoth on Jan. 20, 2019. 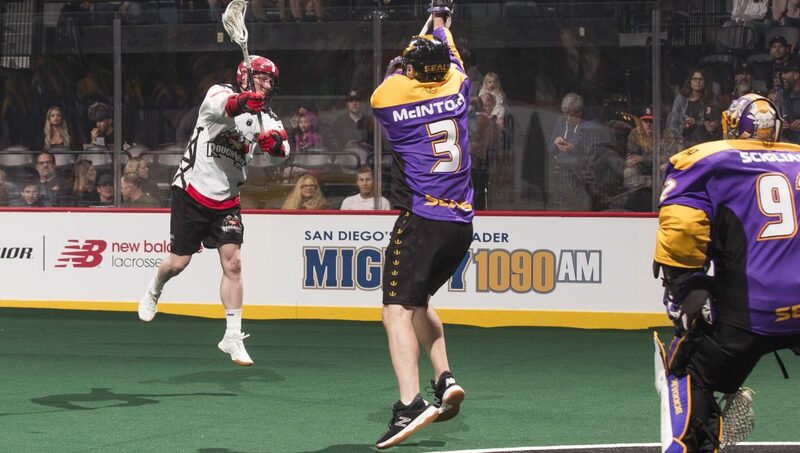 The Roughnecks fell 15-9 to the San Diego Seals on Jan. 18, 2019. 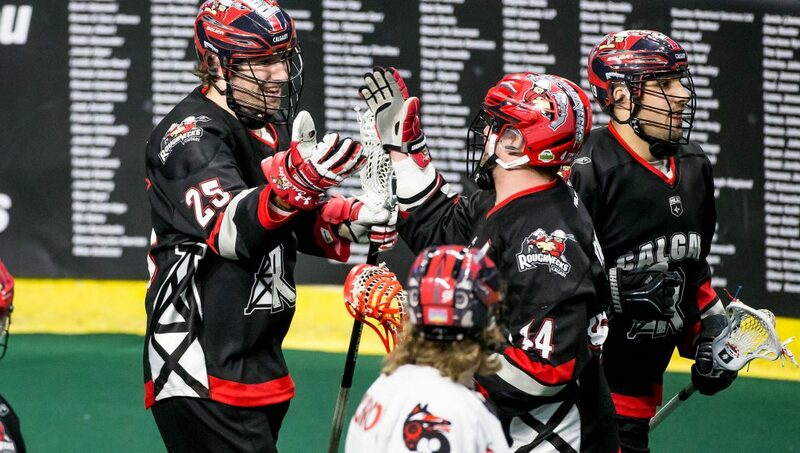 The Roughnecks fell to the New England Black Wolves 16-10 on Jan. 12, 2019! 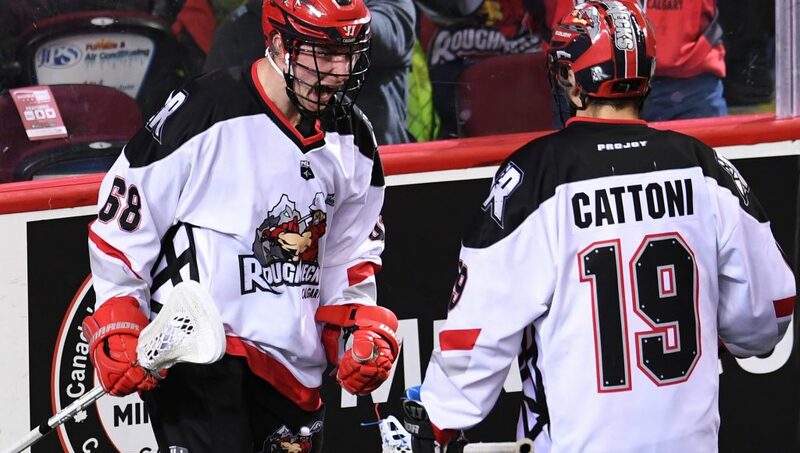 The Roughnecks beat the Colorado Mammoth 11-8 on Jan. 6, 2019! 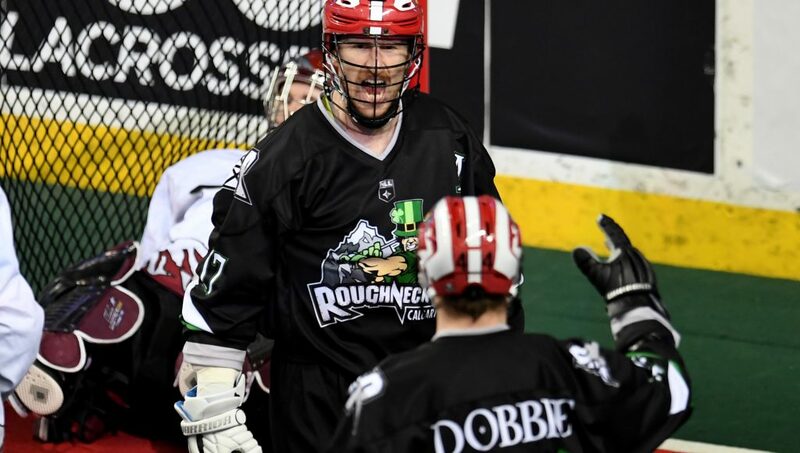 The Roughnecks beat the San Diego Seals 9-5 on Dec. 28, 2018! 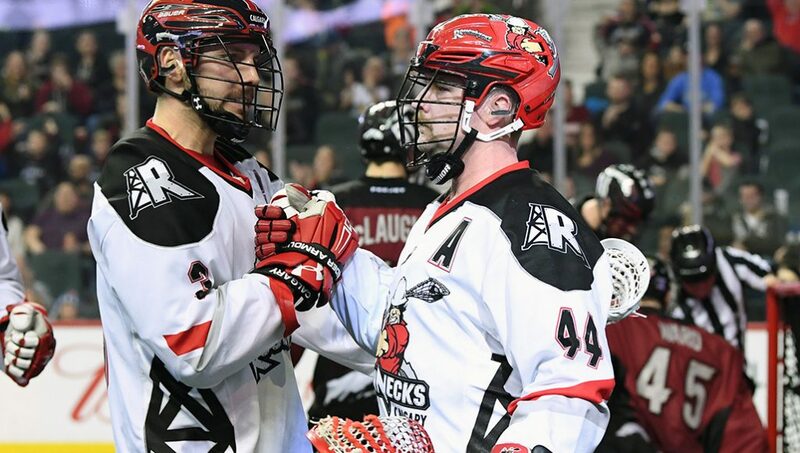 The Roughnecks beat the Vancouver Warriors 14-8 on Dec. 21, 2018! 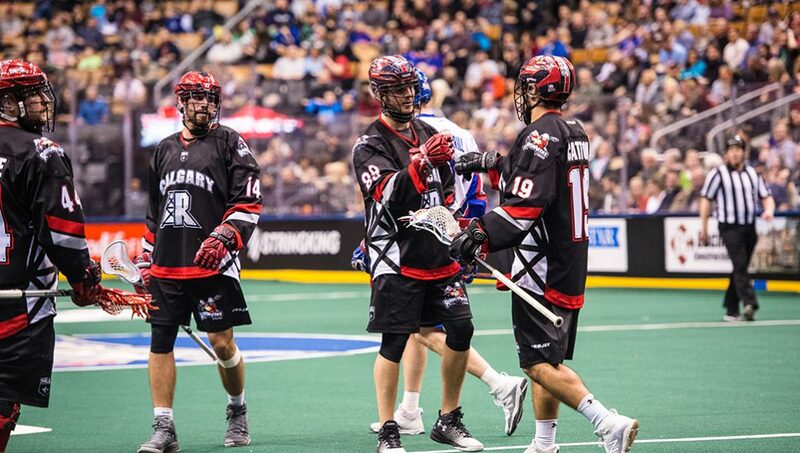 The Roughnecks fell 14-13 in overtime to the Vancouver Warriors on Dec. 15, 2018. 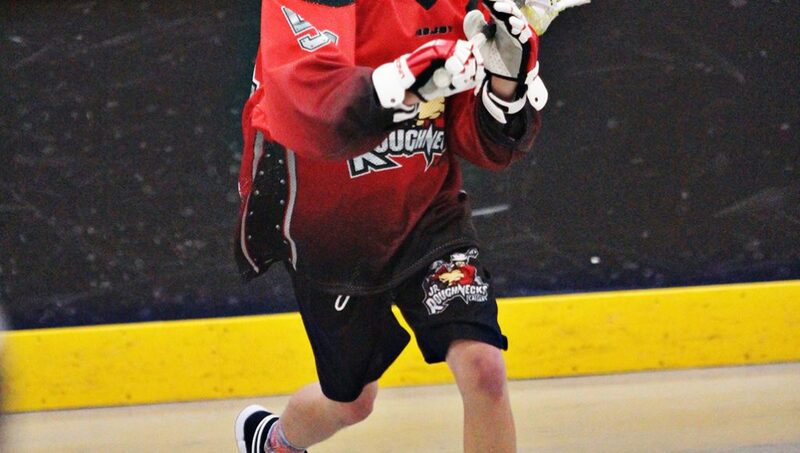 Check out some awesome flicks from Roughnecks Training Camp on Dec. 1, 2018! 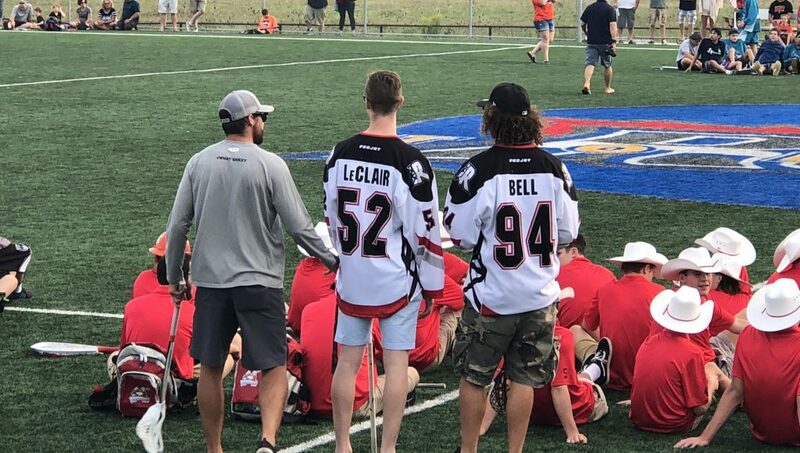 Check out some great snaps from day one of the 2018 Jr. NLL Tournament at the Toronto Rock Athletic Centre on Aug. 24, 2018! 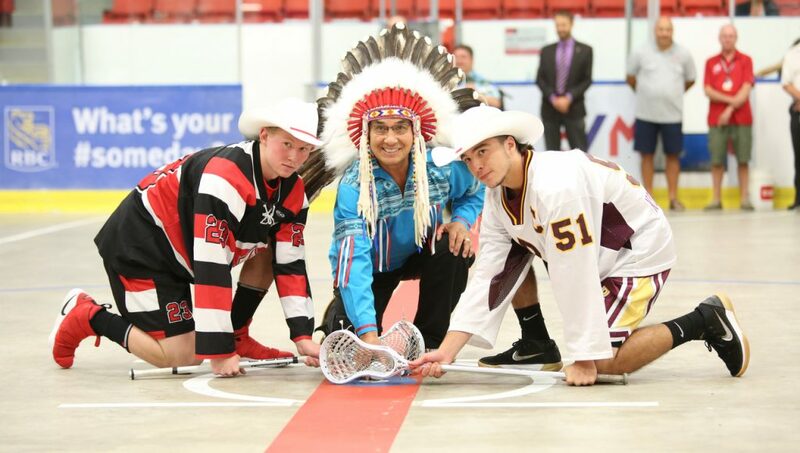 Check out some great snaps from day one of the 2018 Minto Cup at the Max Bell Centre on Aug. 16, 2018! 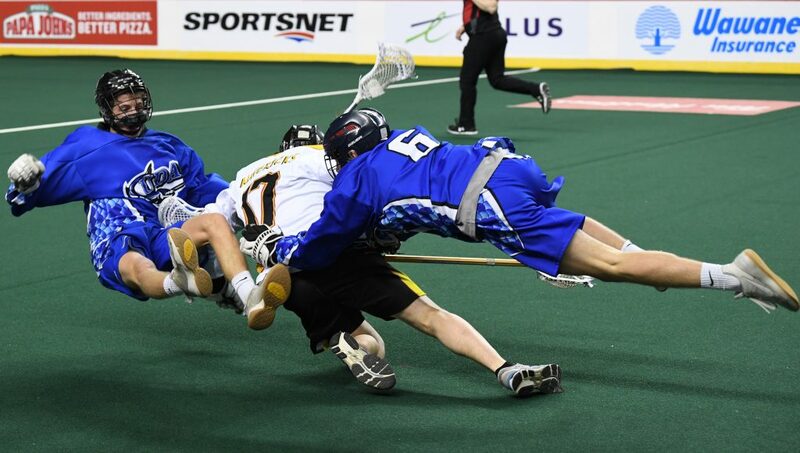 Check out some great snaps from the Junior Roughnecks tryouts at the Scotiabank Saddledome on June 16, 2018! 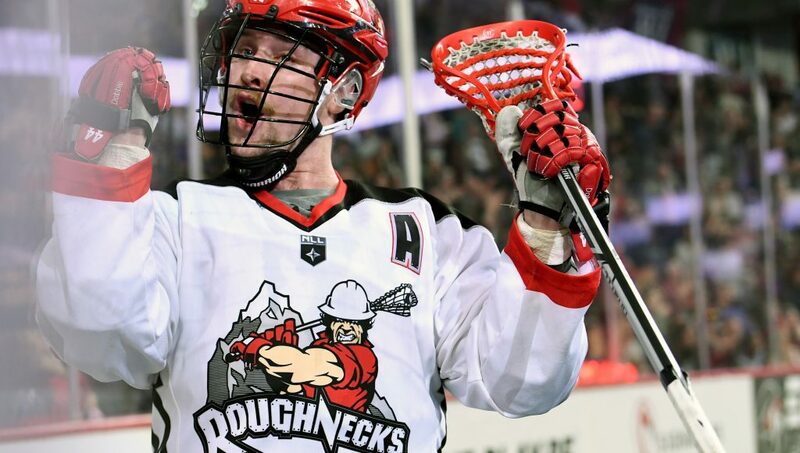 The Roughnecks defeated the Colorado Mammoth 15-12 on May 5, 2018! 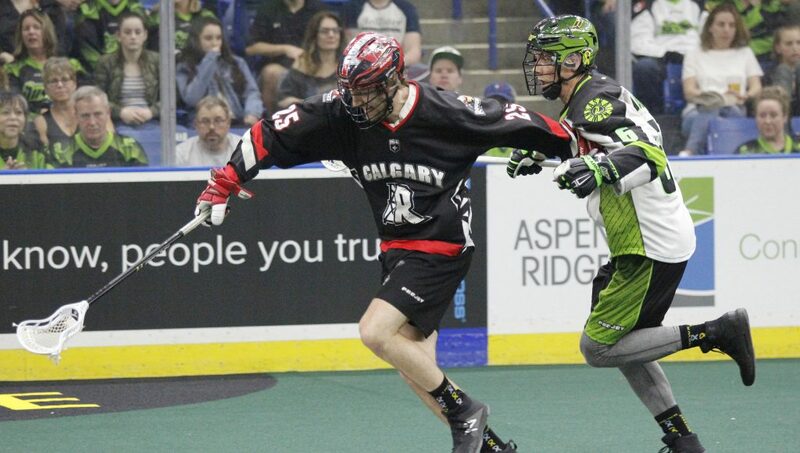 The Roughnecks fell to the Saskatchewan Rush 11-10 on April 28, 2018. 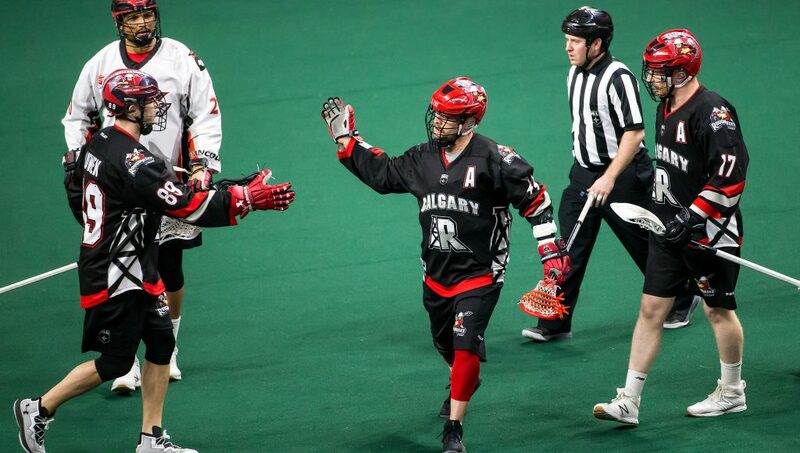 The Roughnecks beat the Vancouver Stealth 26-11 on April 21, 2018! 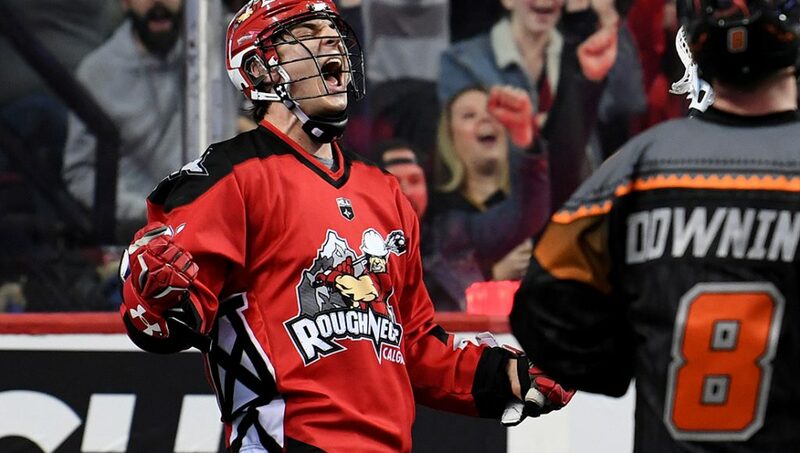 The Roughnecks beat the Buffalo Bandits 16-9 on April 14, 2018! 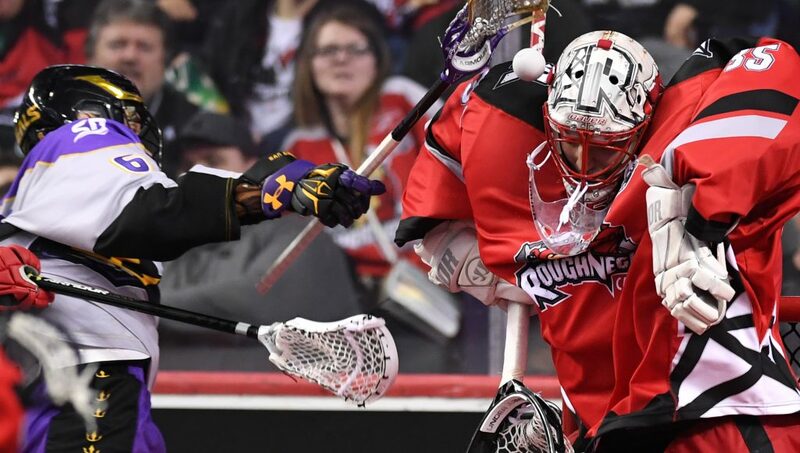 The Roughnecks lost 13-12 in OT to the New England Black Wolves on April 8, 2018. 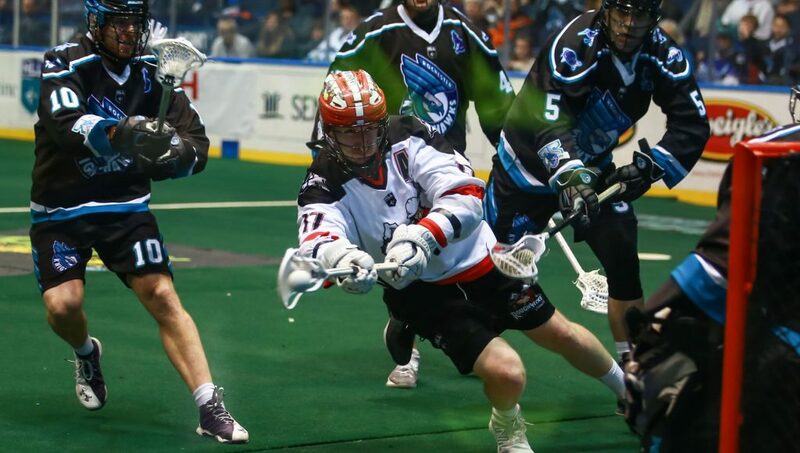 The Roughnecks won 13-9 over the Vancouver Stealth on March 31, 2018! 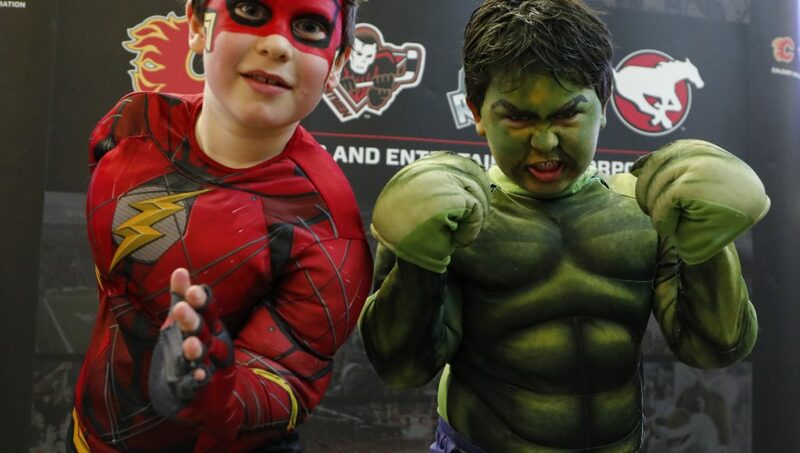 Check out some great photos from our Superhero Party! 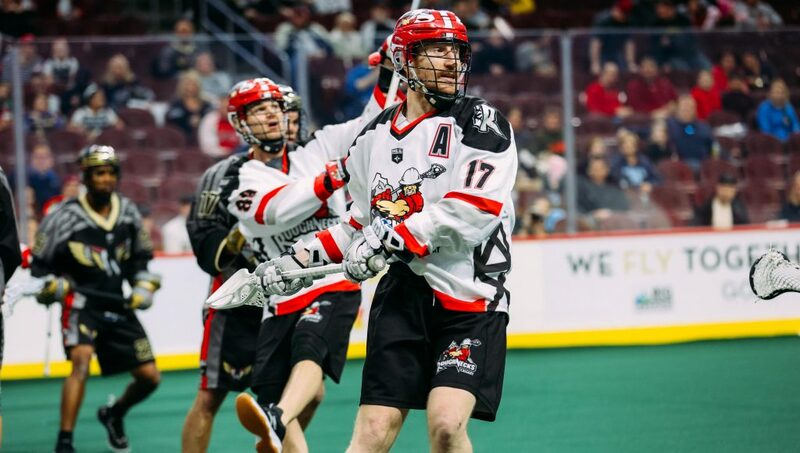 The Roughnecks fell 17-14 to the Toronto Rock on March 24, 2018! 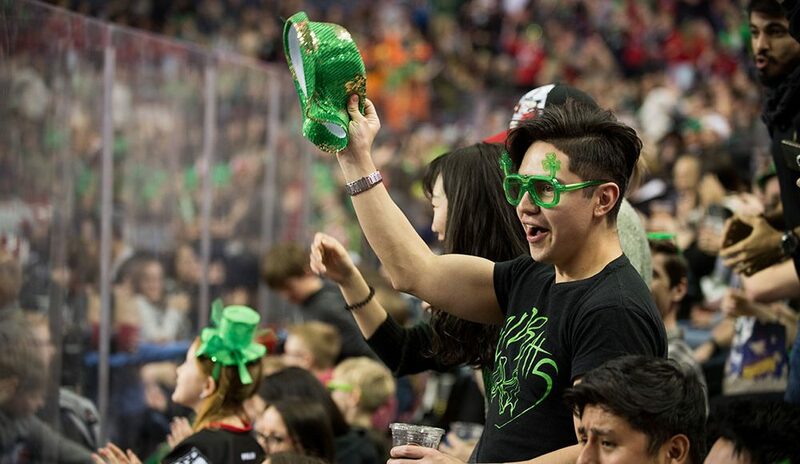 Check out some great fan photos from our St. Patrick’s Day Party! 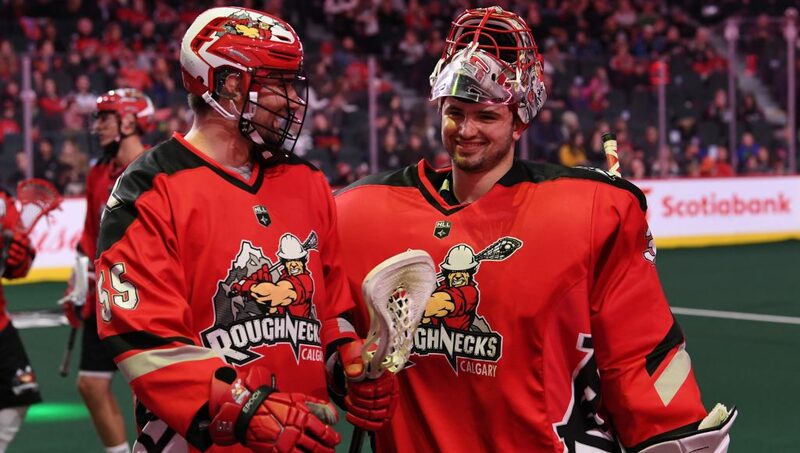 The Roughnecks won 14-13 over the Rochester Knighthawks on March 17, 2018! 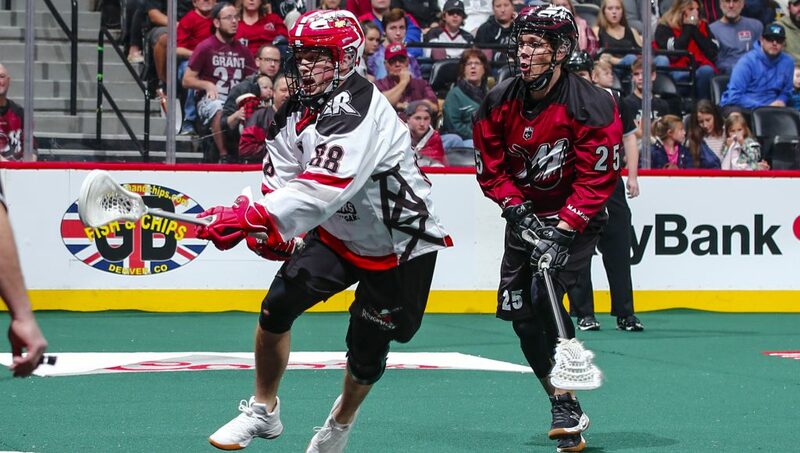 The Roughnecks fell 8-7 to the Colorado Mammoth on March 10, 2018! 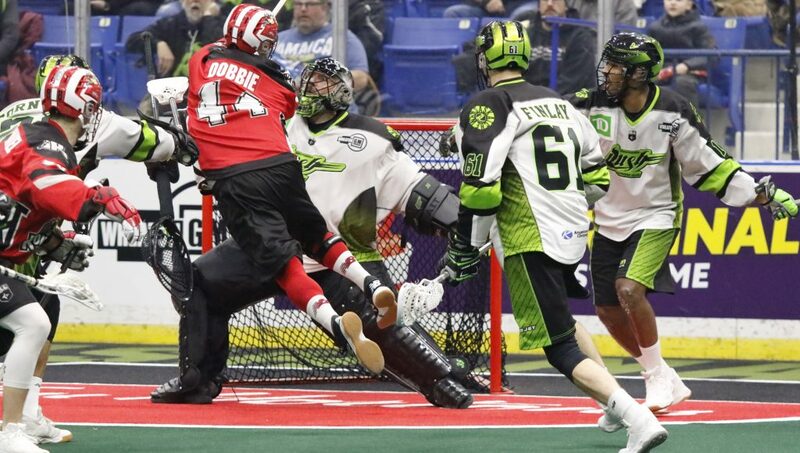 The Roughnecks fell 10-6 to the Saskatchewan Rush on February 24, 2018! 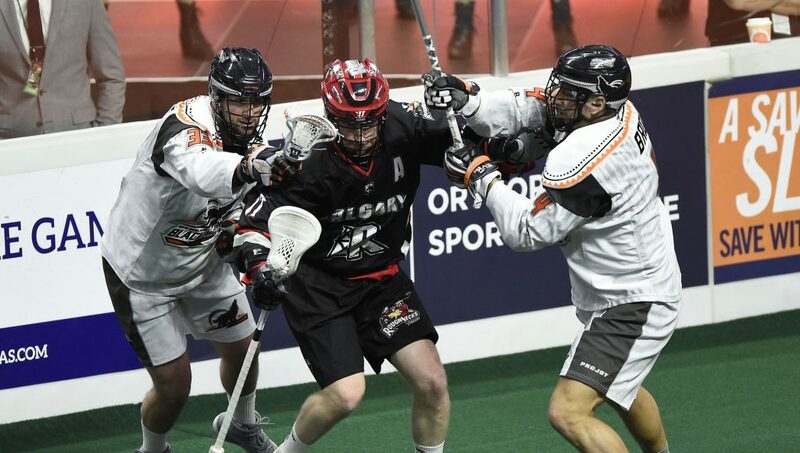 The Roughnecks won 20-12 over the Vancouver Stealth on February 16, 2018! 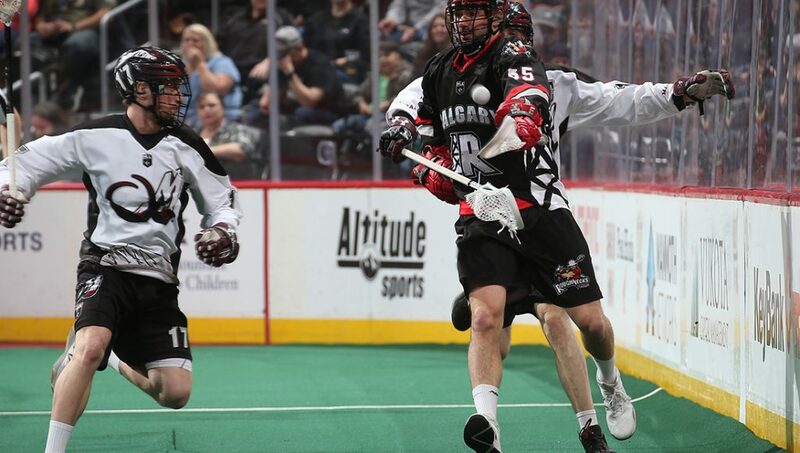 The Roughnecks won 13-9 over the Colorado Mammoth on February 10, 2018! 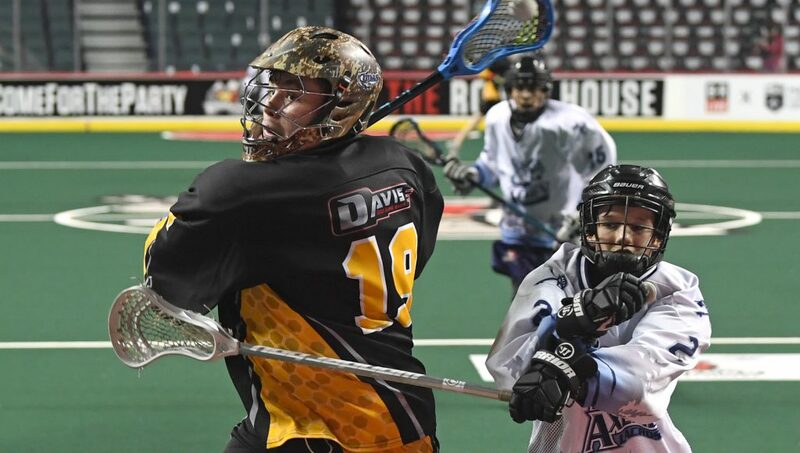 The Roughnecks won 16-8 over the Toronto Rock on February 03, 2018! 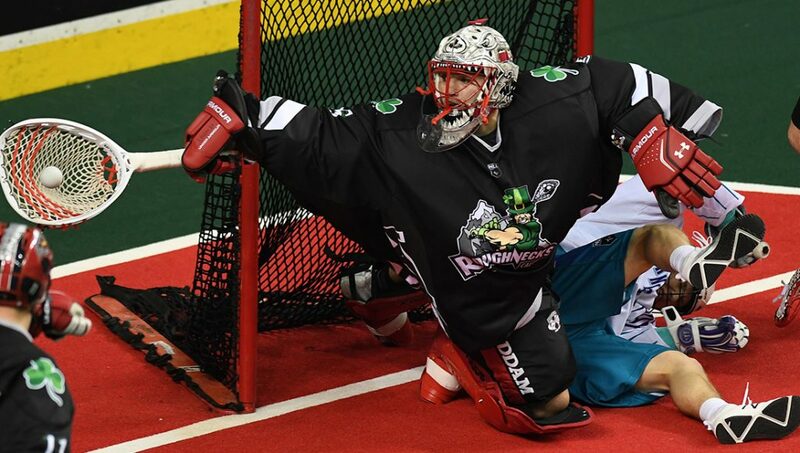 The Roughnecks fell 13-12 in overtime to the Saskatchewan Rush on January 27, 2018! 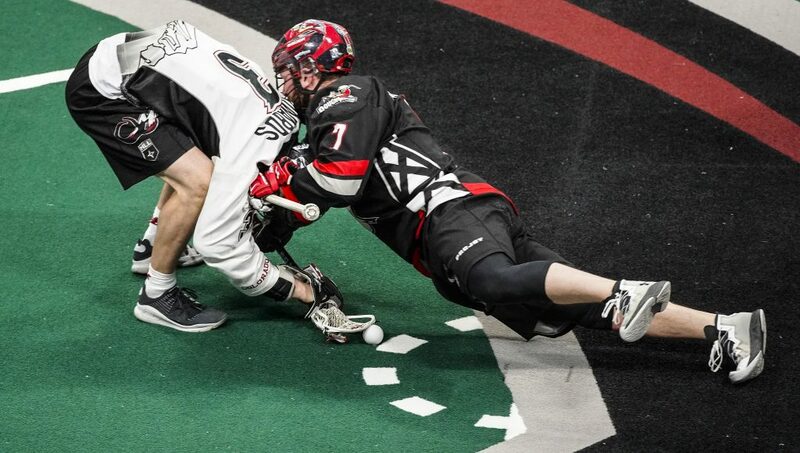 The Roughnecks fell 15-12 to the Georgia Swarm on January 13, 2018! 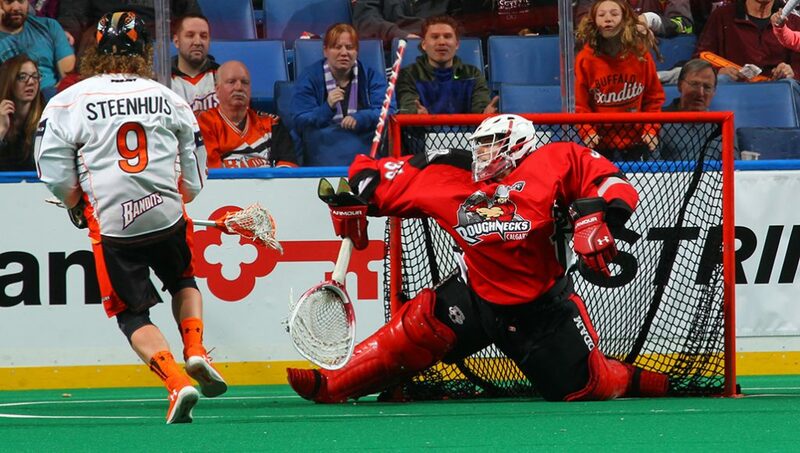 The Roughnecks fell 13-8 to the Buffalo Bandits on January 6, 2018! 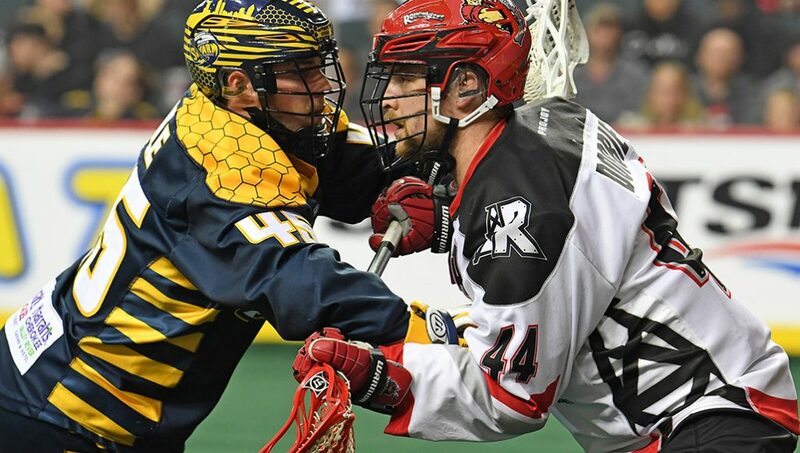 The Roughnecks fell 11-7 to the Colorado Mammoth in their New Year’s Party! 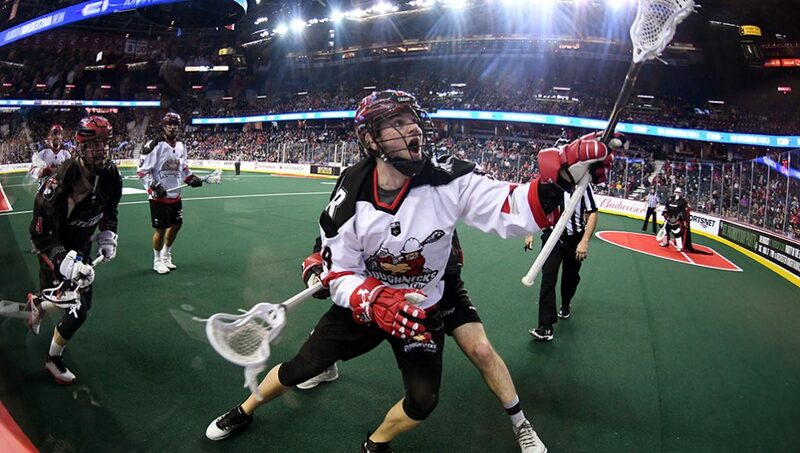 The Roughnecks beat the Vancouver Stealth 15-12 in their Home Opener! 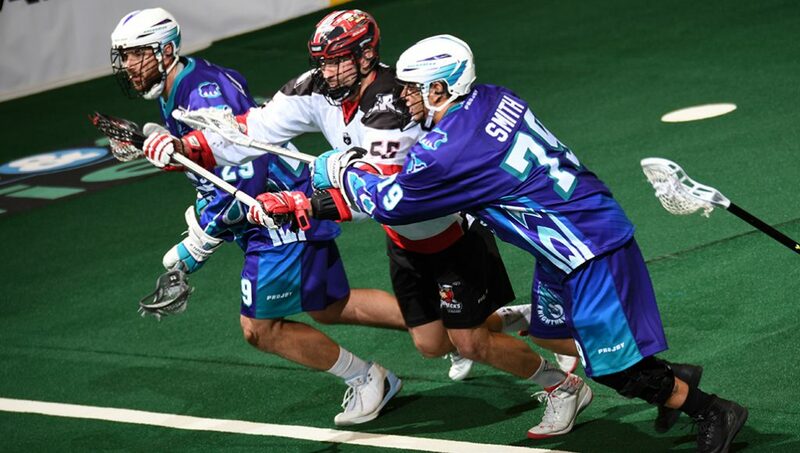 The Roughnecks fell 17-6 to the Rochester Knighthawks in their Season Opener! 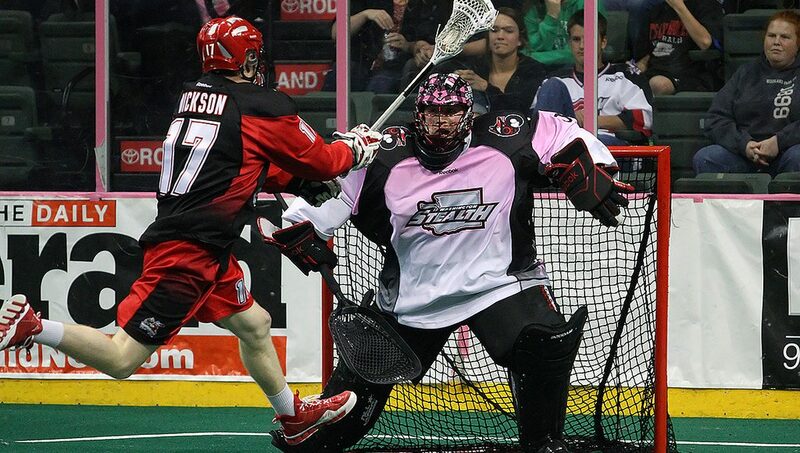 The Roughnecks beat the Vancouver Stealth 13-5 in pre-season action at the Rough House! 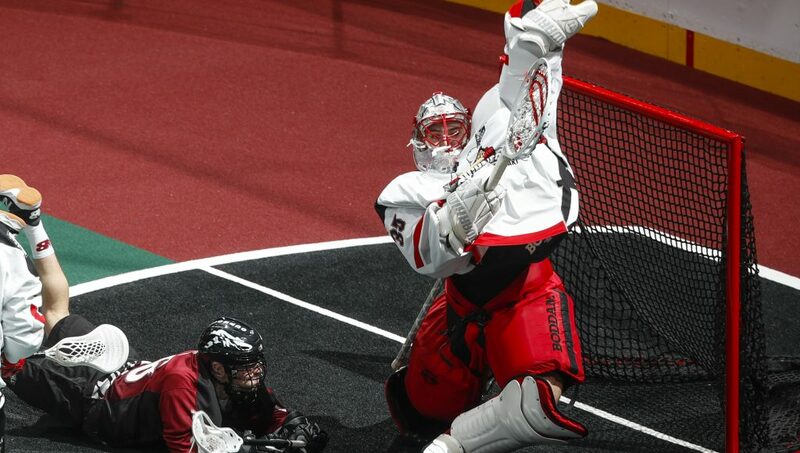 Taking a look at ten of the best Curtis Dickson dive photos from his career!